No, this is NOT an April Fool's joke...! 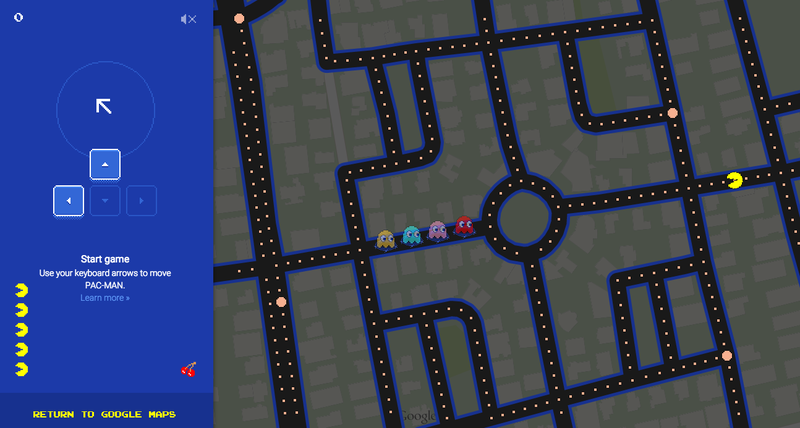 You can now turn (almost) any area you locate on Google Maps into a legitimate PacMan game! If you choose an area without enough streets it will find one for you. Go to Google Maps, type in an address, then click the PacMan icon on the bottom lefthand corner of the screen.